She also raised the issue of the 600 National Toppers Scholarships, a contentious issue with the Social Democratic Liberal Party (SODELPA). “What formula was used to arrive at only 600 National Toppers Scholarships as this is only a small percentage of the total number of secondary school students that will graduate in a year. What happens to the thousands of children who do not qualify for these scholarships? Not everyone can afford TELS (Tertiary Education Loan Scheme) and anyone who does take out a TELS loan will become indebted before they start their first job,” she said. One of the issues she also picked up on was the Government’s allocation for maritime-based schools. “For example, in Ono-i-Lau Secondary School, the roll on the island is very low, children have to be transported from Vatoa, Fulaga and Ogea. “Boarding facilities will be needed, but there is a reduction in the boarding budget. How will this facility be provided? The risk of this type of undertaking is that the Ministry of Education will not be able to deliver quality education and in no time the project becomes another white elephant. 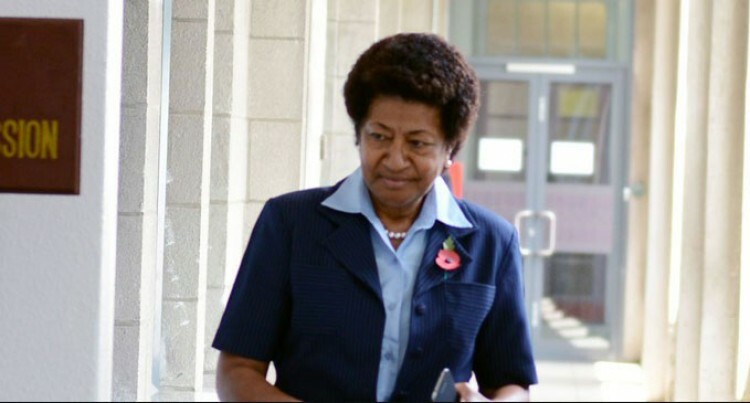 Ro Teimumu is a former Minister for Education with the SDL Government and a former principal of Corpus Christi Teachers College.